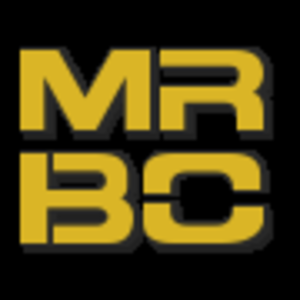 ISRC - blend of comp and casual with a focus on keeping the game fun...while also winning ;) 121 members and growing, Oceanic focused but with a growing representation in other time zones nowadays. 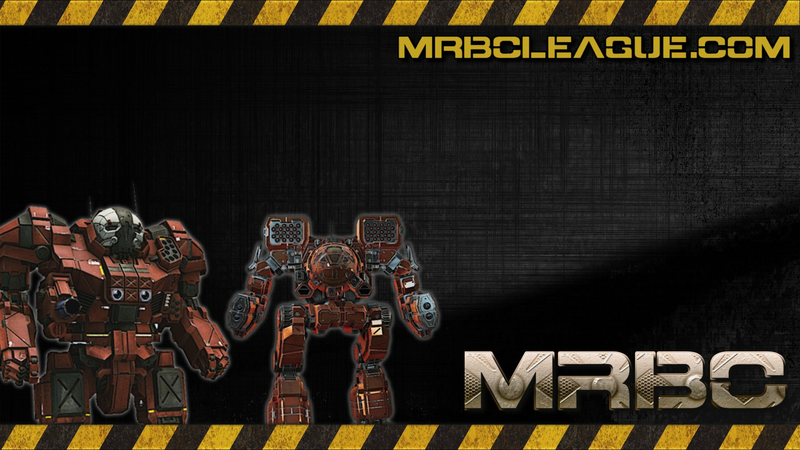 3rd place in AP division in MRBC season 6. 4th place in AP division A in season 7.
na1.mech-connect.net is where you'll find us.